Nothing is more terrifying that a TPK, so it felt right to feature Total Party Kill Games for today’s Finders Keepers Week selection. 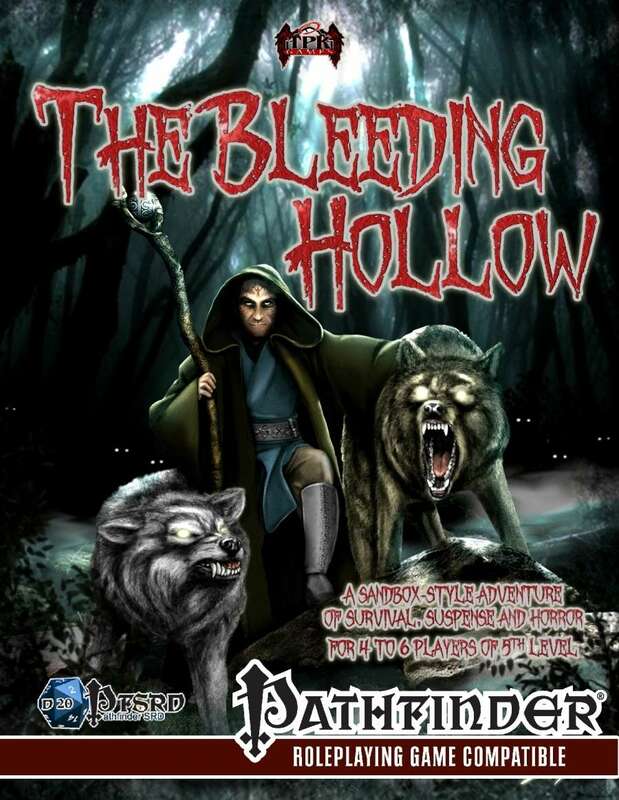 TPK Games has a rather extensive line of Pathfinder support products, and they are considered by many fans to have some of the consistently best 3rd party stuff for the system you’ll find anywhere. This includes adventures, new class options, gear packages, and pretty much anything and everything you could want for enhancing and expanding your PF campaigns. ​Total Party Kill Games are publishers of tabletop roleplaying and card games. 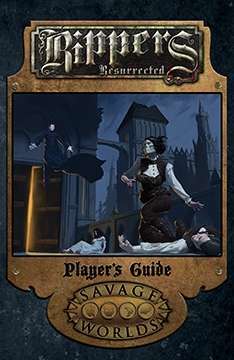 We publish thrilling dark fantasy sourcebooks and adventures for the Dungeons & Dragons, Pathfinder and Savage Worlds RPGs along with publishing our own popular party card games and unofficial expansions for Cards Against Humanity. The recent releases from my friends, Chris Sturts and Eniko Sturts of Gimme a Roll, on DriveThruRPG inspires Finders Keepers Week, dedicated to sets of products to help you enhance your Pathfinder and Starfinder gaming experiences. The gimmick here will be lines and packages of products, rather than a single release (though one product in the set may get the spotlight). The Sturts are actually doing a subscription box kind of thing – everything you need for a full adventure in one set (adventure, characters, miniatures, maps). The quality of the writing and adventure design, as well as the maps, meant a lot of us thought they should also make these parts available via PDF channels… so they did! They’ve got four great products out now – three for Pathfinder (with are also 5e compatible) and one for Starfinder. 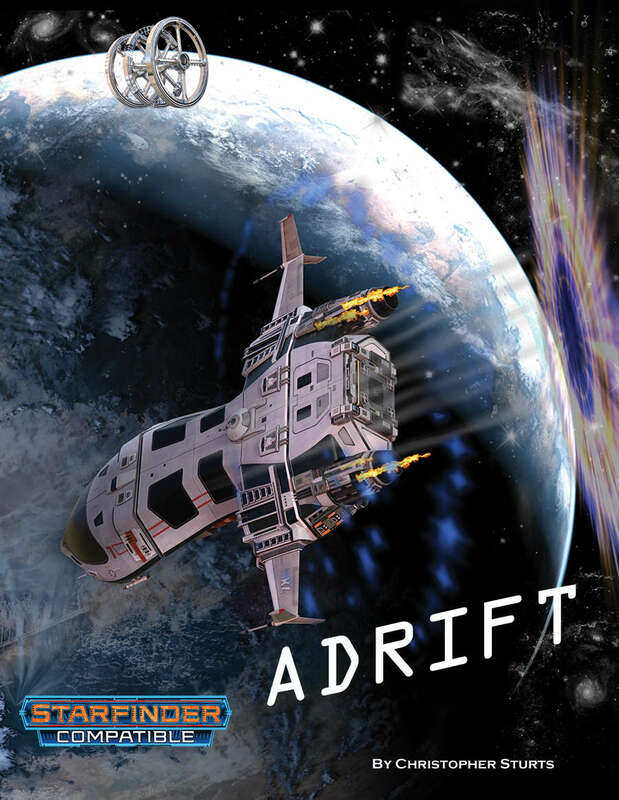 When the crew of the Sanguine Raptor discovers it’s Drift Engine blows in the middle of travelling, they find themselves thrown out somewhere into deep space. The damage to the ship and crew are catastrophic – causing the death of the Captain as well as dozens of fellow crew members. With only a few survivors remaining, important questions must be addressed. How badly damaged is the ship? Where are they? Is there Drift tech this far out of known space? As the Raptor’s engines give their last, the remaining crew find themselves…adrift. This is the first in a monthly series of adventures featured in Gimmearoll.com GM Toolkit. Get a full adventure for 4-5 players of 1st level complete with full color maps in a tile print and full 12×18 format. A special kind of Pick for the last day of All Hallows’ Eve Week, this time pointing out the entire suite of horror-and-spooky product lines that Pinnacle Entertainment publishes. Any one of these settings would make for a perfect Halloween night of gaming! Also, they’re pretty much all on sale right now for the Halloween celebration! 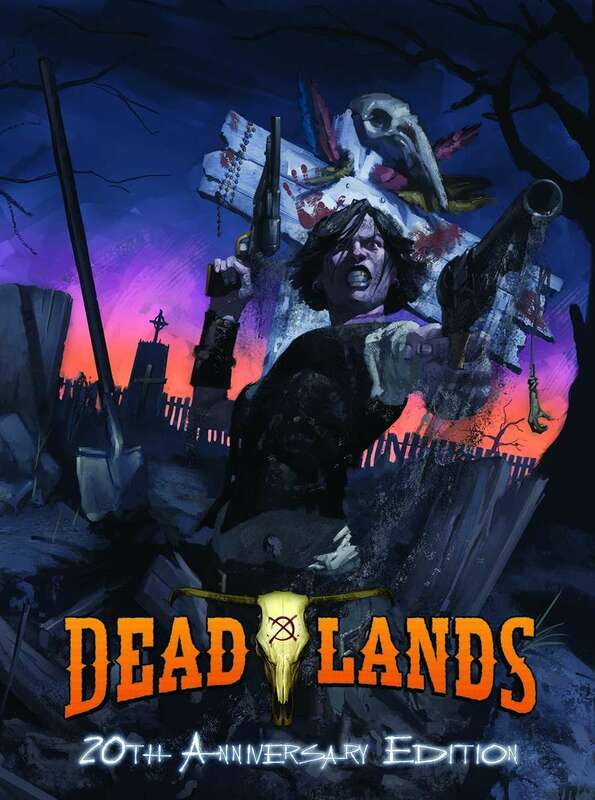 Of course, everyone knows all about the “Weird West” that is Deadlands. 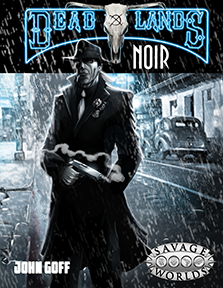 Of course, there’s also the very interesting variant, tooling around the 30s and 40s – Deadlands Noir. What most folks don’t know is that Pinnacle goes even further back with horror, as their Weird Wars series was some of Shane’s first forays into mixing the terror of myth and legend with heroes ready to fight whatever comes. And then there’s Rippers, where the heroes use the powers of the monsters… to fight the monsters! 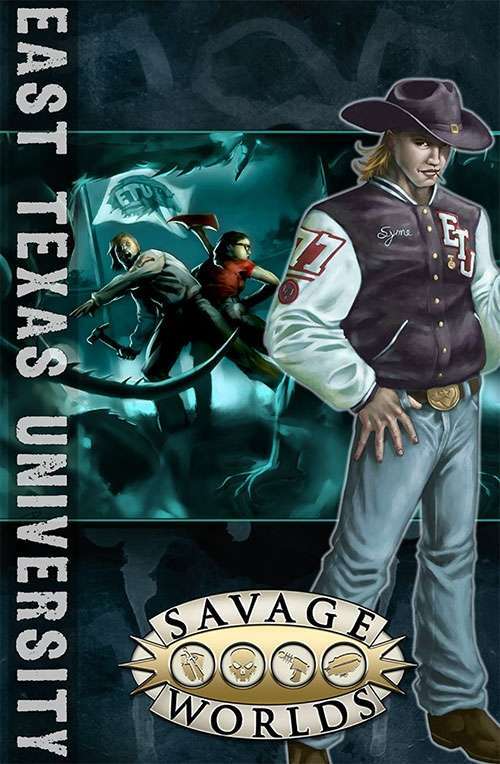 Heading back into modern times, there’s the strange town of Pine Box, Texas, and the even stranger extracurricular activities of the students of East Texas University. 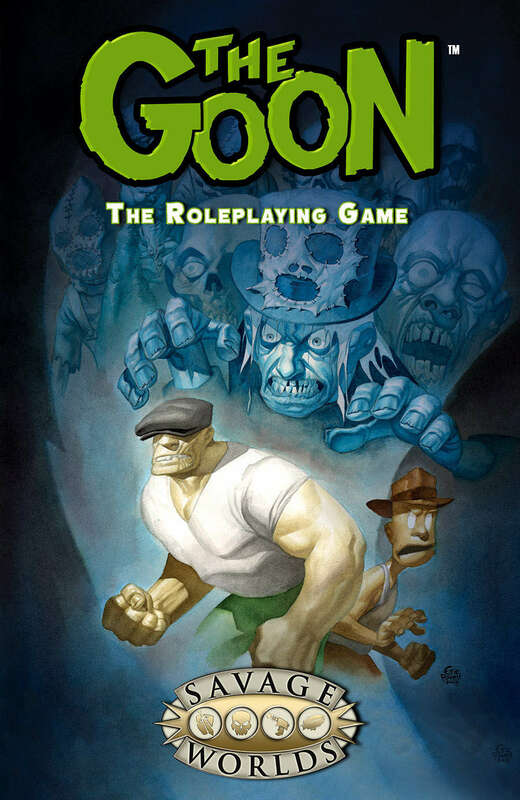 Finally, there’s the strange terror and odd comedic vibes of the world of the Goon. Make your Halloween gaming savagely fun, and keep the spirit of the season – terrifying as it is – all year long! Difficult to do an All Hallows’ Eve Week and not pick something from the One True World of Darkness*, and this presentation of the original world of vampires from White Wolf stands head-and-shoulders above so much else. If you want to go to the source and see the really good stuff that created a new gaming phenomenon, look no further. (*) – YMMV, but that’s how I see things. This iteration was the groundbreaker – edgy and provocative without the nasty, lazy Edgelord crap. Vampire: The Masquerade – 20th Anniversary Edition brings the entire World of Darkness experience full circle and will serve as the perfect anniversary milestone to celebrate two decades of gaming after dark. This is the original Masquerade in all its glory, and our way of saying thank you and welcome home. 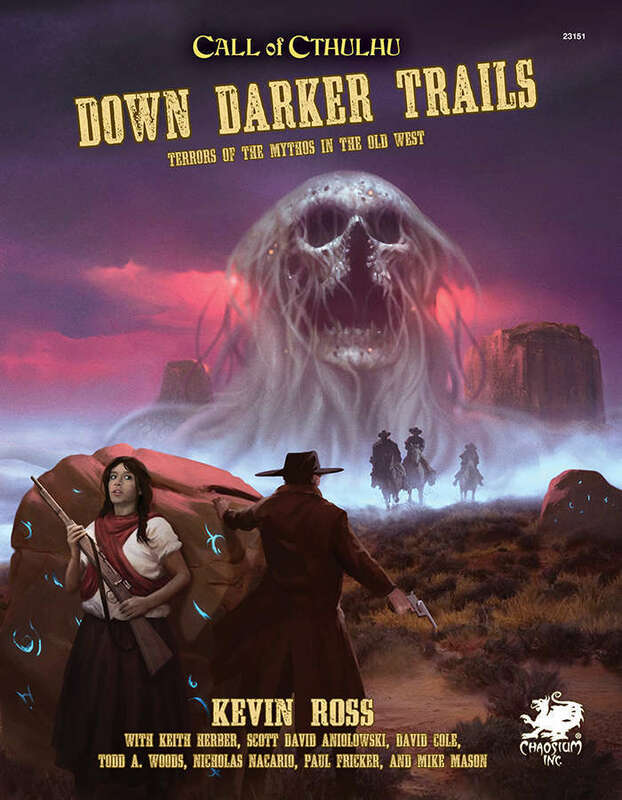 Cthulhian creepiness mixed with Old American West themes? Yes, we’ve seen this, but now we’re seeing it specifically for Call of Cthulhu fans. Another fine entry for All Hallows’ Eve Week. Onward through All Hallows’ Eve Week with this well-known zombie survival line from the ever-awesome Eden Studios. This bundle pulls together a ton of stuff – over $50 worth of product for $15, giving you the core, the GM screen, and a lot of adventure material. 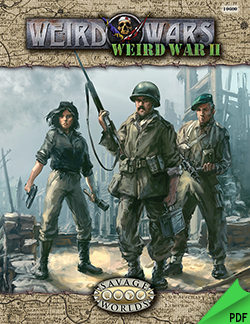 For all the zombie and horror survival games there are, this is the one that defined the tabletop part of the genre. Welcome to the world of survival horror! 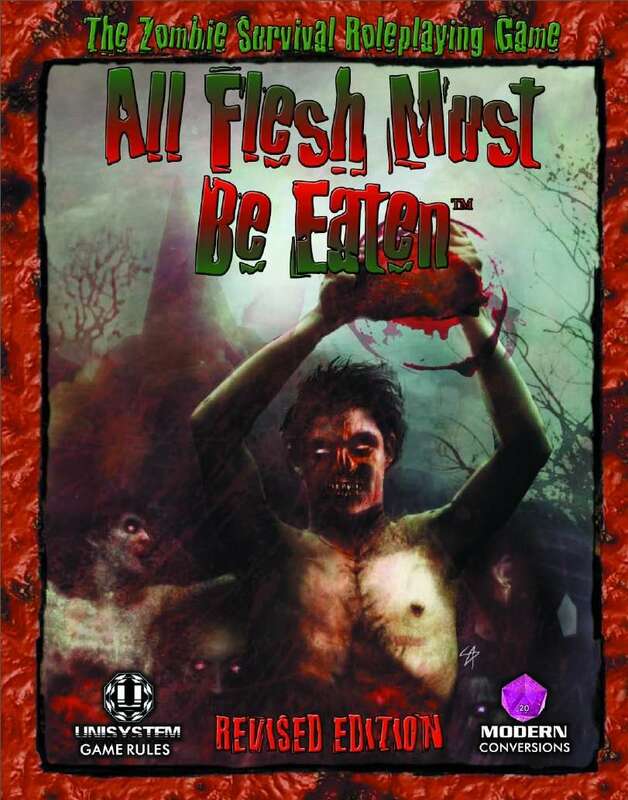 All Flesh Must Be Eaten is a complete roleplaying game whose core book offers eleven different customizable Deadworld settings. In addition, this bundle offer contains the Zombie Master Screen, a character journal, and several bestselling sourcebooks. At over 70% off, you get the revised core book, along with five supplements. Naturally, it’s All Hallows’ Eve Week here at the SPOD as we run up to Halloween weekend and the impending celebration of Samhain for many. Figured opening up with this extraordinary holiday bundle of horror from the platinum-selling Shadow of the Demon Lord line was a good start. Seriously, over $30.00 of stuff for $9.95 makes this a great opportunity to see why everyone’s been talking about Robert Schwalb’s magnum opus of dark fantasy horror. 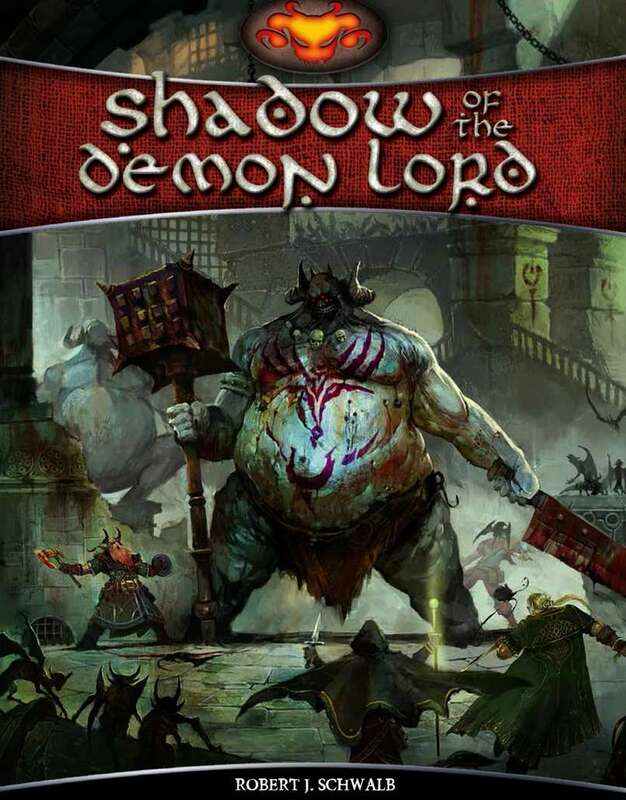 Enter a dark horror-fantasy land steeped in the chaos and madness unleashed by the end times, with whole realms overrun by howling herds of beastmen, warped spirits freed from the Underworld, and unspeakable horrors stirred awaken by the Demon Lord’s imminent arrival. Now, at nearly 70% off, you can get the core book plus six bestselling supplements. We close out Monica Valentinelli Week with another fiction offering from not only her, but a host of some of the greatest writers in our hobby’s firmament. 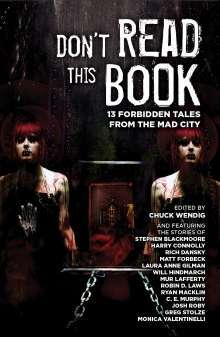 Edited by the irrepressible Chuck Wendig and also featuring tales of sleepless madness from Rich Dansky, Matt Forbeck, Laura Anne Gilman, Will Hindmarch, Mur Lafferty, Robin D. Laws, and Greg Stolze, this is a perfect Pick for the days running up to All Hallow’s Eve. It’s pretty clear when you’re putting together an all-star cast of creators, Monica Valentinelli should be on your Short List. 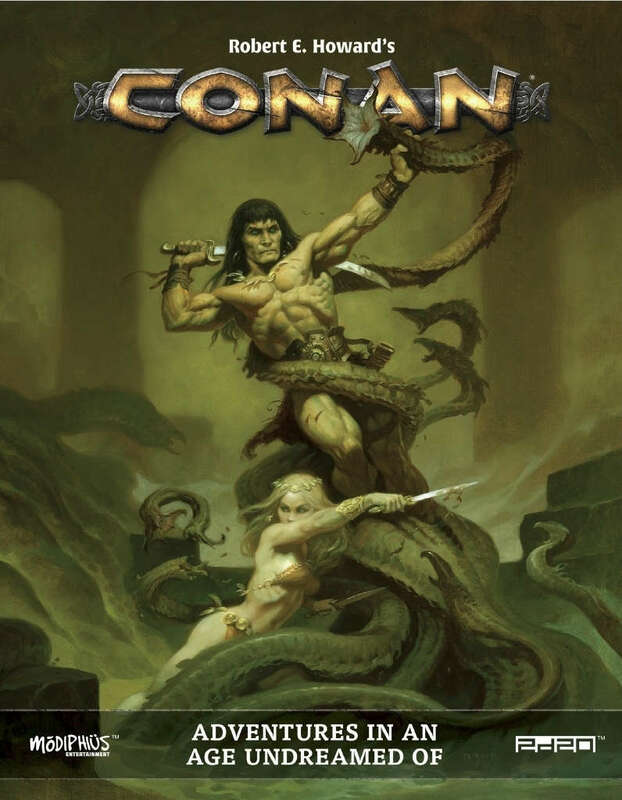 Chris Birch of Modiphius obviously thought so when he was lining up talent for his run at the Conan mythos, and here’s the core launch featuring her excellent contributions. Monica Valentinelli Week continues!